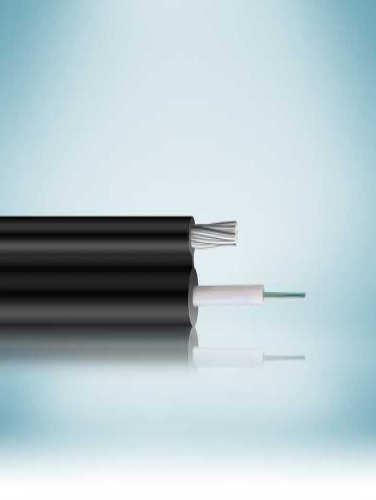 Rhino Uni – Tube (CATV) Cable (2F - 12F) consists of fibers placed in a central tube. Dry core construction (non jelly) is optional. Customized designs are available on request. High fiber count cable designs are available on request. They have Nylon/LSZH/FRPE as outer Jacketing. A ripcord is provided under the armour for ease of access. Metallic central strength member option available.